Home > Products > BSPT Brass Nickel-Plated Push in Fittings > Air-Fluid Brass Fitting 90 Degree Swivel Elbow. Air-Fluid Brass Fitting 90 Degree Swivel Elbow. Air-Fluid Brass Fitting 90 Degree Swivel Elbow , 90 Deg Swivel Elbows Push-to-Connect Fittings by Air-Fluid . Air-Fluid Nickel-Plated Brass Push-to-Connect Fitting, 90 Degree Elbow, Swivel, 1/2" Tube OD x 1/8" BSPT Male,the Forged body and100% Electroless Nickel-Plated Body , Item: Swivel Elbow,90 Degrees; Item: Swivel Elbow, 90 Degrees; Connection Type: Tube x BSPT; Weight: 35.00g,The Hexagon with 17,The single-Seal Max Pressure: 3800PSI & Dual-Seal Mar Pressure : 9000PSI.Body Material: Nickel Plated Brass; Basic Material: Metal; The material for Seal is Class A NBR & the Warranty for those fittings is 36 months . The repeatedly connecting or disconnecting the Nylon or PU Hose into Brass Nickel-Plated Push in Fittings , which will cause the Scratches covered with Nylon or PU Hose ,The leakage is possible, the correct way is cut off the scratched Nylon or PU Hose end and insert it again to avoid the leakage. All the adaptors fittings 100% tested by the air pressure to avoide the leakage. Centralized Lubrication Systems Fittings & Accessories> Brass Nickel-Plated Push-to-Connect Tube Fittings (Inch Tube & NPT Thread) > Full Metal Pneumatic Push In Fittings ( BSPT /BSPP Thread with Inch /Metric Tube ) > Misting Cooling Systems Slip Lock Fittings>Air Compression Fittings > Brass Pipe Threaded Fittings > Teflon Washer Push in Fittings . Looking for ideal Nickel-Plated Brass Push-to-Connect Fitting Manufacturer & supplier ? We have a wide selection at great prices to help you get creative. All the 90 Elbow Swivel Air Fitting Fittings are quality guaranteed. 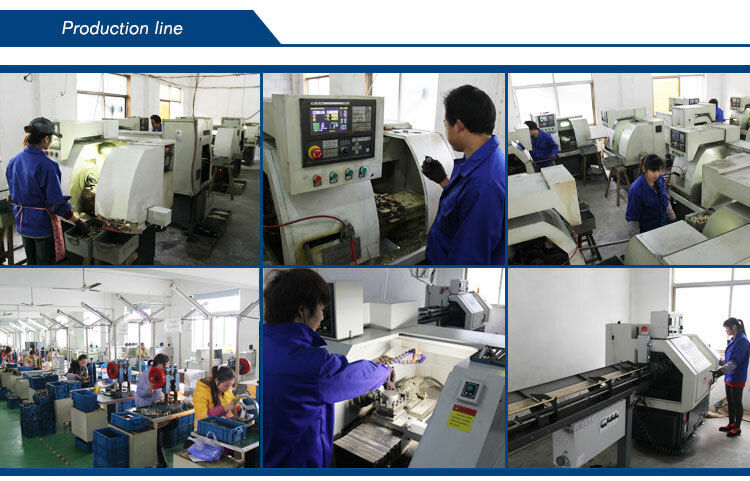 We are China Origin Factory of 90 Degree Swivel Male Elbow. If you have any question, please feel free to contact us. 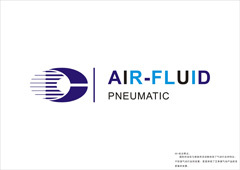 Air-Fluid 06mm Tube-1/2 Male Swivel Elbow Fitting.